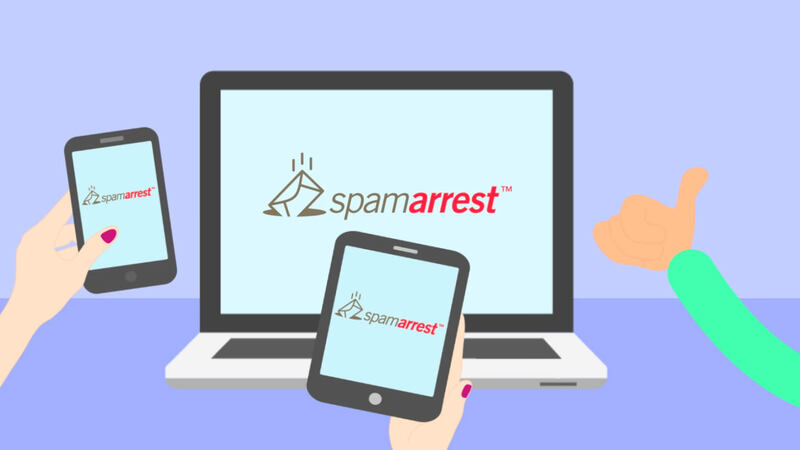 Spam Arrest welcomes inquiries about its products, company, support and goal of stopping spam. Fill out the fields below with your information, question or comment, and we will contact you as soon as possible. Customer support requests will be answered within 24 hours.